With over $2,000 in cash prizes given away for free every month in League Of Legends tournaments, XY Gaming also has cash entry tournaments for users to compete in cash prizes in head to head, 4-player to 1000 player tournaments. XY Gaming, one of the largest esports tournament platforms, where users compete for cash prizes across games like League of Legends, Dota 2 and Smite. 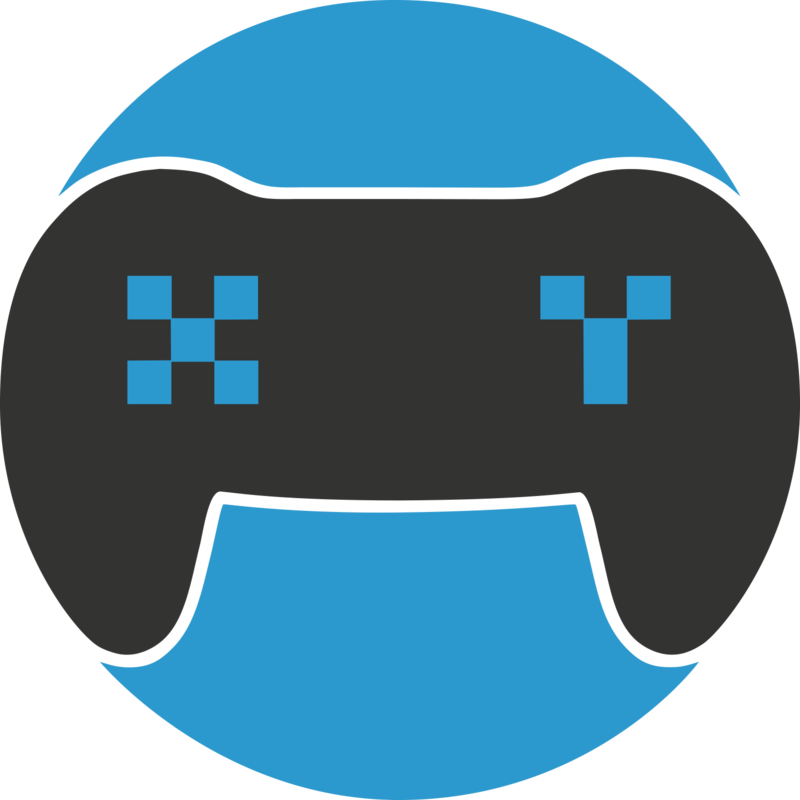 XY Gaming organizes asynchronous esports tournaments, where we automatically monitor the player's in-game statistics and award them scores based on their performance, creating a convenient and hassle-free way to compete.